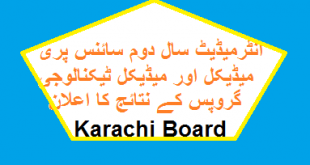 Islamabad (Saturday, December 7, 2013 ) – Pakistan largest distance learning public sector university, Allama Iqbal Open University (AIOU) has announced the final results of the Primary Teaching Certificate (PTC) programmes for the Spring 2013 Semester. 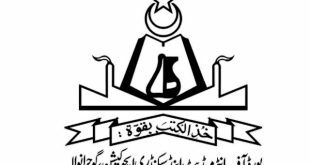 AIOU Controller (Examinations) Dr Hamid Khan Niazi said that the results cards were being sent by post to students at their given addresses. 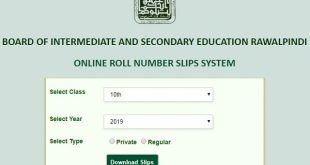 Niazi said the students who did not receive their result cards until December 25 should contact the superintendent (teacher education) at his phone number 051-9057323 or visit the university’s main campus to get a duplicate result card.